REDY2GO Shuttles are the top choice for airport transfers in Australia including Brisbane Airport (BNE). REDY2GO Airport Shuttles provide fast and affordable shuttle transfers all over Brisbane. 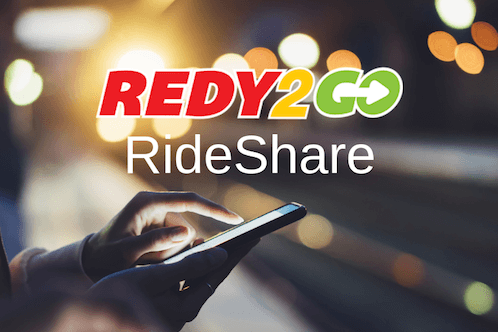 REDY2GO is the best door-to-door ground transportation service to get from Brisbane Airport to your hotel or location of your choice. Brisbane Airport is the gateway to Queensland, and popular holiday destinations like Surfers Paradise, Sunshine Coast, and Gold Coast. BNE Airport services around 50,000 passengers a day and is a hub for Virgin Australia, and a secondary hub for Qantas and low cost option Jetstar. 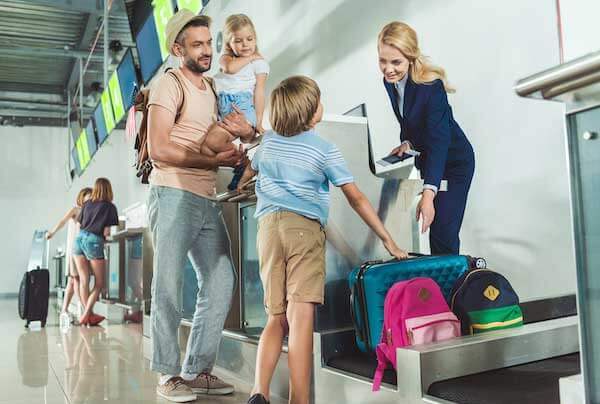 Brisbane Airport has primarily domestic flights in Australia including Sydney, Adelaide, Melbourne, Canberra and Perth as well as international flights from Hong Kong, Singapore, London, Los Angeles, Tokyo, and more. Start your Brisbane holiday with a REDY2GO Airport Shuttle. REDY2GO provides world-class shuttle services throughout Brisbane. Avoid unreliable taxis, over priced RideShare services, and crowded public transportation with our Brisbane Airport shuttles. We have vehicle options for all your BNE Airport transfer needs! Our people movers in Brisbane can comfortably seat up to 10 passengers with plenty of legroom and complimentary Wi-Fi. This is the best option for groups travelling to Brisbane on holiday. Additionally, REDY2GO also offers options for private cars, shared rides, private charter buses, and airport limousines in Brisbane. We monitor all flights through Brisbane Airport (BNE) to ensure on time pickups and drop-offs. Besides flight delays, we monitor all traffic and roadwork, to provide the best transportation possible in Brisbane. Reserve your REDY2GO Brisbane Airport shuttle today and avoid the hassles of getting a car in Brisbane. We provide Brisbane Airport transfers to Brisbane hotels, Gold Coast, Surfers Paradise, Main Beach, Broadbeach, and more. We also offer private car services as well as RideShare airport services in Brisbane. Our RideShare Brisbane cars are a great inexpensive option for BNE to hotels and locations throughout Queensland. Contact us today!